Picking up where I left off in the last post, I got the drill bits and finished the 40 meter Helically Wound Vertical antenna. I will get a project page up soon. 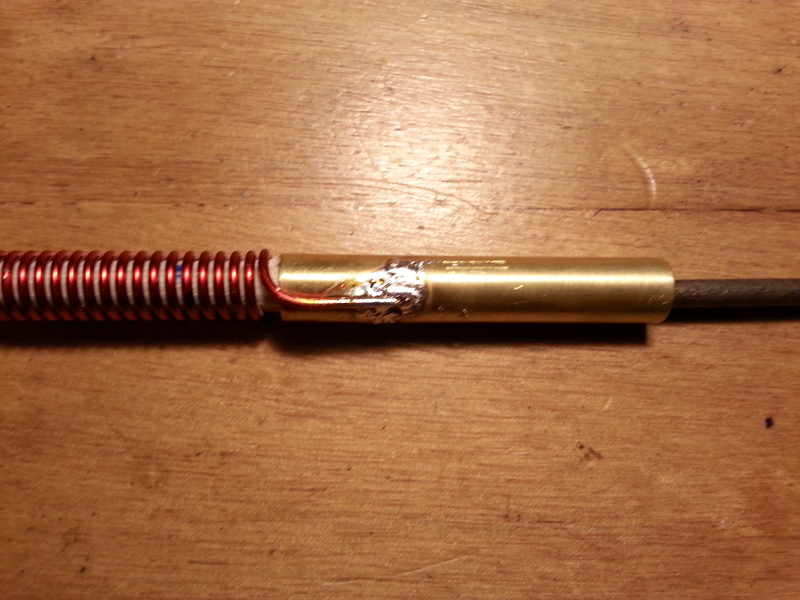 Now when I say “finished”, what I mean is the antenna is useable. I still need to seal and cover it but I wanted to get it all tuned up first. As far a receiving goes, the vertical is out performing the dipole strung in the house just sitting on the floor leaning up against the wall next the operating station, so it’s looking good. I need to finish the tuning with a transmitter on it. Since the only transmitter I have for 40 meters is a CW 250mW transmitter I am holding off on that. 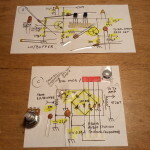 In the mean time I put together a Marker Signal Generator. 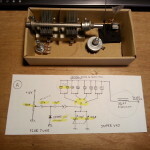 The design takes an 8 MHz crystal and divides the signal down several time ending up with the desired 1 kHz signal with many harmonics to mark out a tuning dial in 1 kHz increments. 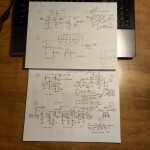 It was fun to build and I leaned a little about some ICs I had never used and some of the basics of working with multiple devices in a single package. When I came to function, I was very disappointed. 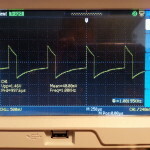 The oscillator was anything but stable and we very dependant on an extremely stable input voltage. 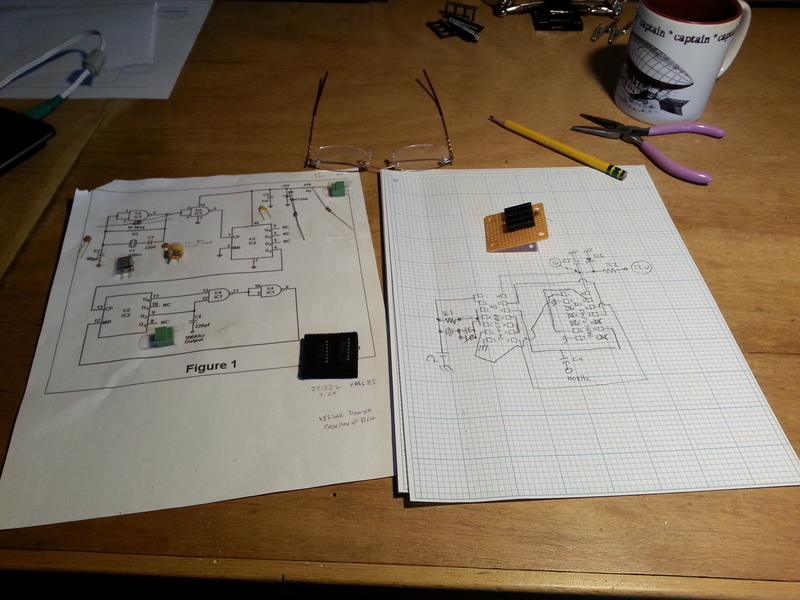 The onboard diode voltage regulations stunk so I tuned down the power supply from 12 volts to the 5 the ICs need. 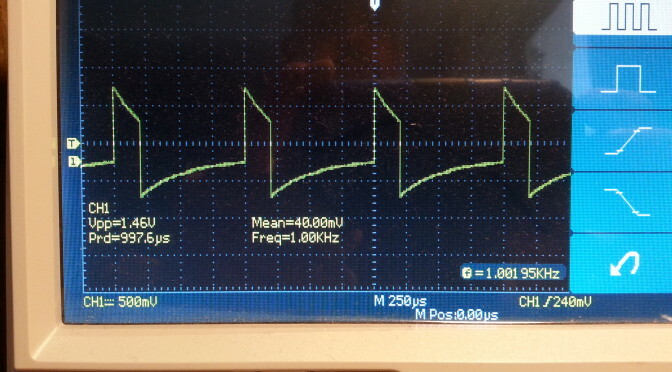 At this point I was finally able to calm down the oscillator and get close to 1 kHz I was hoping for. 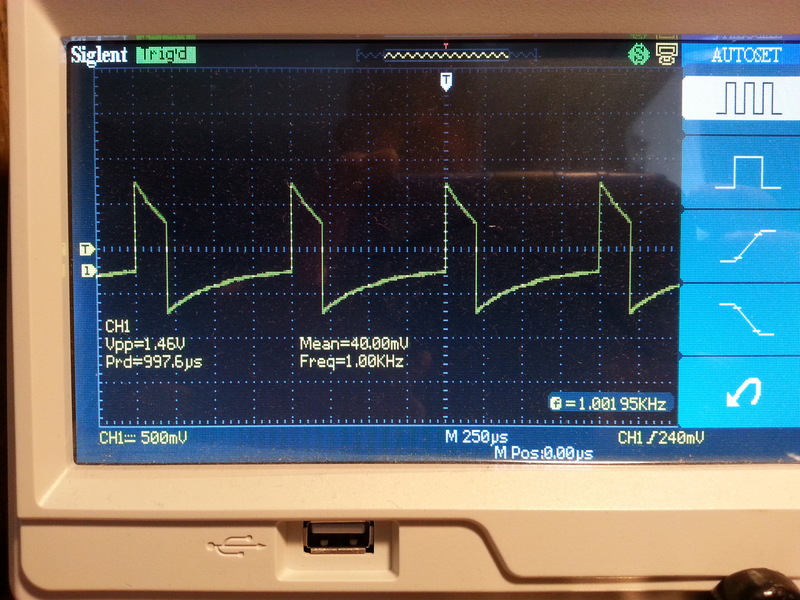 A millivolt up or down and the frequency was out. Not a particularly useable device as it sits but it does give me some ideas for using out of band crystals to generate a signal. As always, this is the whole point, to experiment and learn about RF design by doing, not just reading and modeling on a computer. The big news, and the reason I missed a post last week is that I have been doing some research on finding my next big build project. The winning design was the Beach 40 by VK3YE. I have been scouring the web looking for a simple phone (voice) transmitter. I was hoping for SSB (Single SideBand) but the Beach 40 DSB (Double SideBand Suppressed Carrier) is simple and straightforward as is. Being me, I had to make some modifications to the design and tweak a few things. 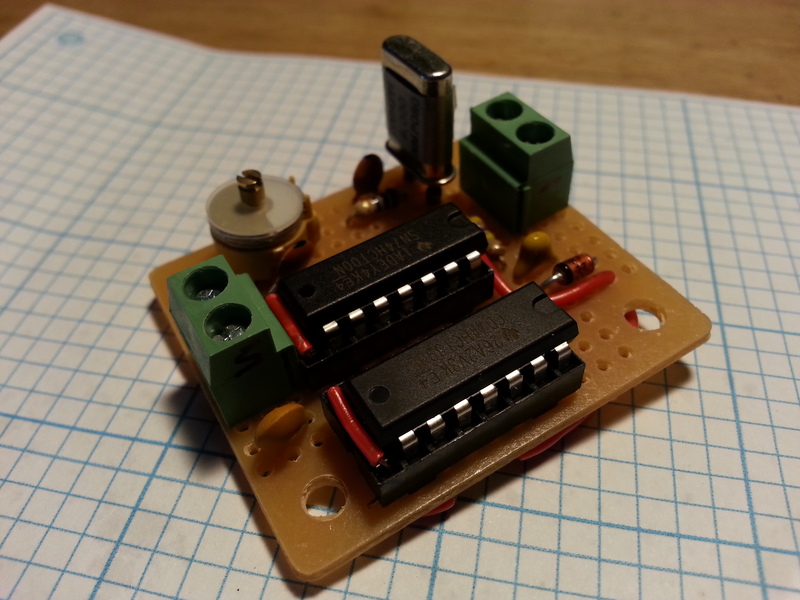 One of the great things about this design s that it uses discrete components rather than ICs. 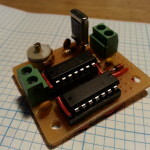 At one point Peter (VK3YE) recommends changing the audio amplifier to one that uses the LM386 chip rather than discrete components because the output is rather low. Since one of the main reasons I chose this project was to keep to available discrete components I went out in search of a different audio amp. 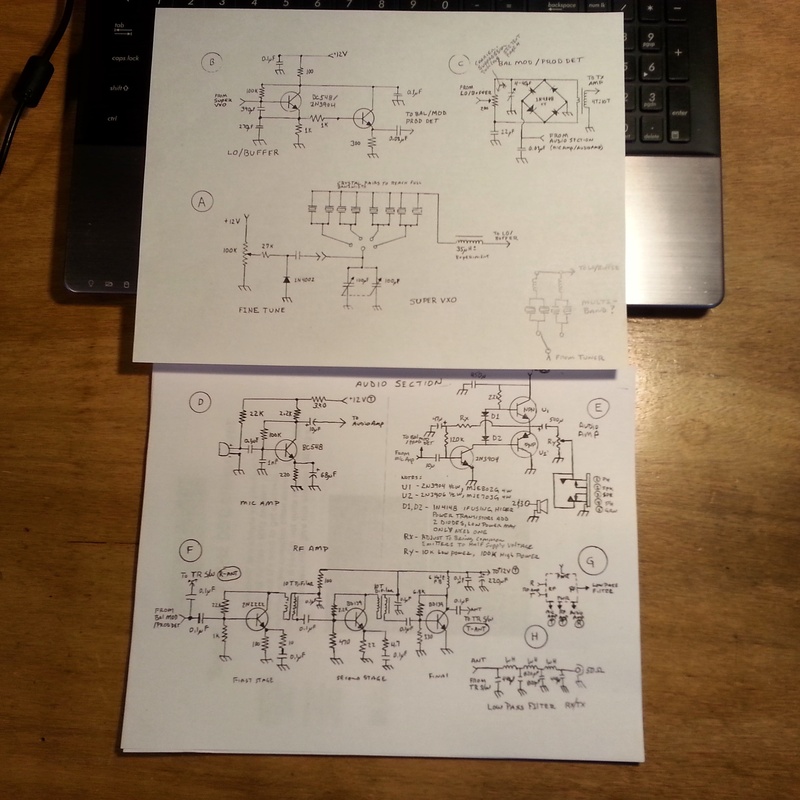 Enter Arv Evans K7HKL and his Discrete Component AF Amplifier paper. By the way, at least via email, Arv is a really nice guy. Thanks for the help Arv! Now with the circuits mostly settled and parts enroute, Digi-Key arrived a day early! 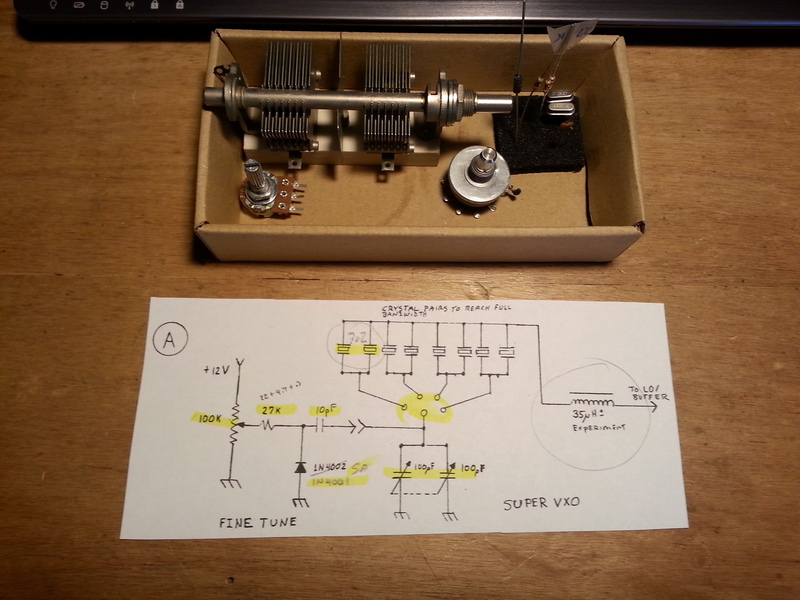 🙂 I sat down tonight and began kitting the parts for each of the transceiver subsections beginning with the Super VXO. I am only installing one crystal set right now but the plan is to set it up for several banks of crystals. I also had some ideas as to using the banks for multiple bands as well as sections of a single band, but that’s for later. 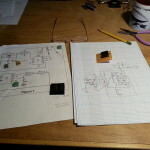 I also kitted the Local Oscillator/Buffer and the Balanced Modulator/Product Detector sections. 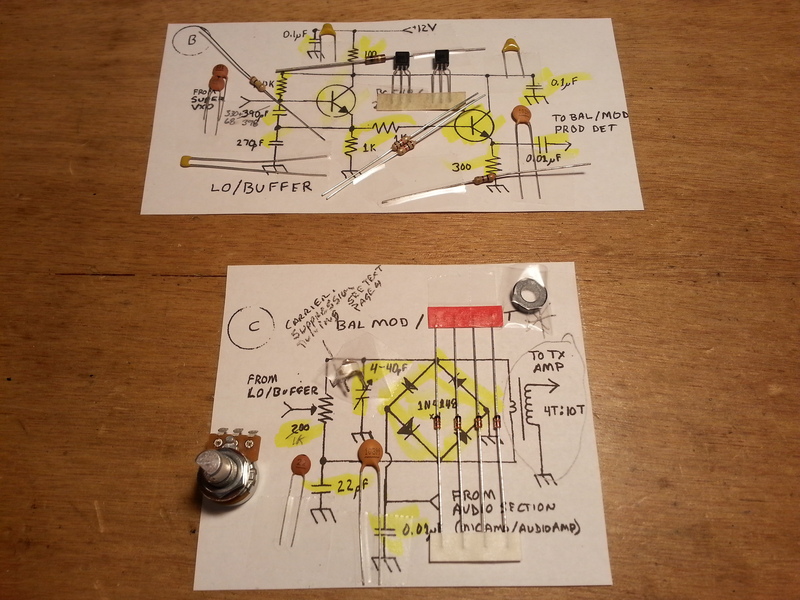 There are a few bits that will need some refinement, mostly inductors, but these will be addressed as needed. And speaking of inductors, since I sent back that crappy one I am still in need of one. 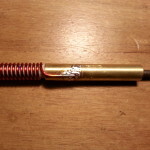 I will be ordering one tomorrow because I wont get far in this build without one. The goal is to have this radio up and running before Field Day June 27-28. Look for a project page soon.